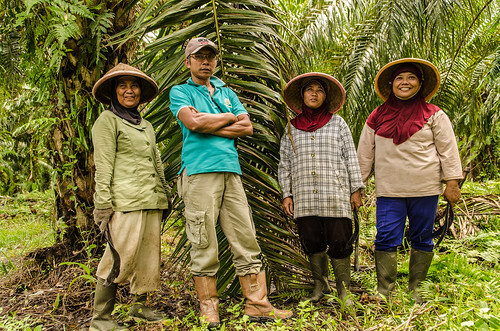 Across Indonesia’s palm oil producing regions, women are frequently seen working the plantations alongside men. Yet, despite providing a backbone to one of the nation’s most economically important industries, women can be marginalized and often have little access to financial resources, knowledge and technology to improve their crop yields. The Green Commodities Programme is bringing together government, big business, small-scale farmers and other stakeholders to address deep-rooted sustainability issues in key commodity sectors including palm oil in Indonesia. And success involves closing the gender gap.